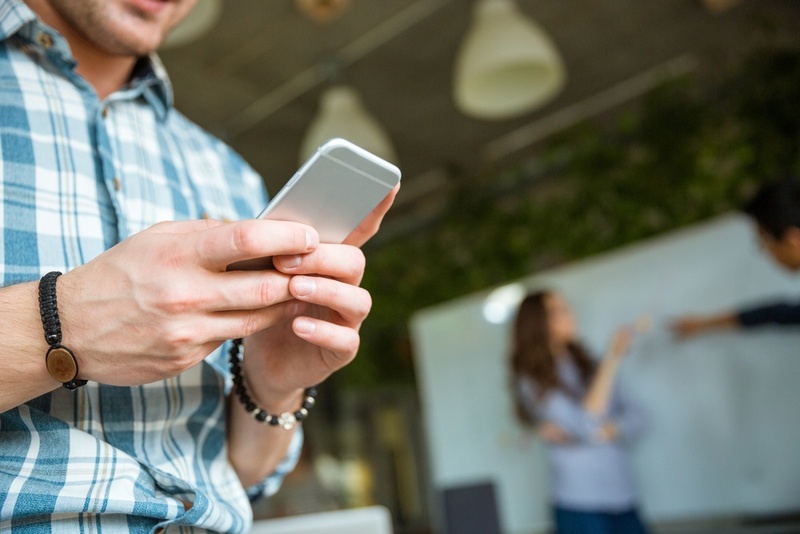 In an increasingly connected world, it's essential to integrate mobile devices into your device management strategy. No longer do we work in environments where staff are chained to their desks. When mobile devices are enabled to access company apps and the corporate network, staff benefit immensely. With heightened levels of productivity and work-life balance a proven result of MDM implementation, there's no better time to deploy a Mobile Device Management solution. Fastrack Mobile Device Management enables IT pros to provision mobile devices, assign corporate software, manage email settings, configure wireless profiles, deploy certificates, while enforcing security policies - all with a single management console. Our Mobile Application Management (MAM) solution drives business productivity by enabling simplified distribution, protection, and management of corporate mobile apps at scale. Microsoft Intune is the underlying technology of Fastrack MDM. Deployment is an essential first step to in creating a comprehensive mobility solution for your organisation. With heightened levels of productivity and work-life balance a proven result of well executed Microsoft Intune deployment, there's no better time to outsource management of your Microsoft Intune activities. What do you get with Fastrack MDM? 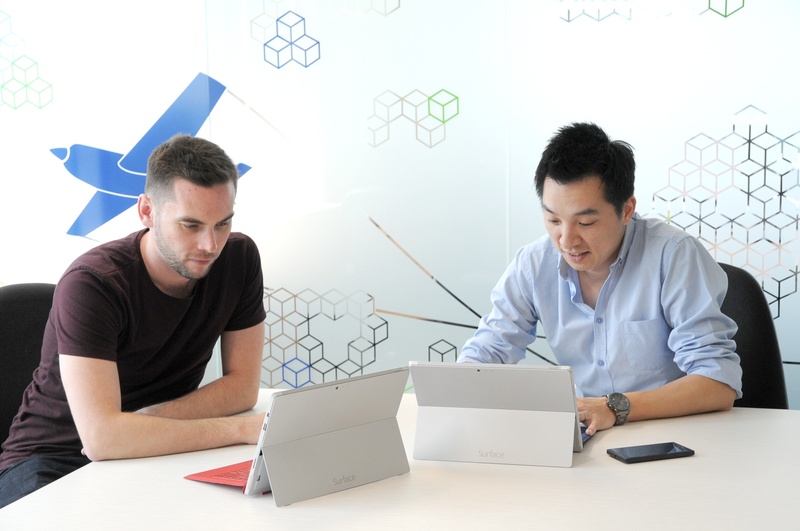 Leveraging repeatable frameworks, dedicated consultants work closely with you to customise and deploy Microsoft Intune to your organisation's unique requirements. Both Android and iOS devices are simply enrolled into your environment, allowing end-users to access email, files and other key resources. Once enrolled, security policies and settings are automatically enforced. 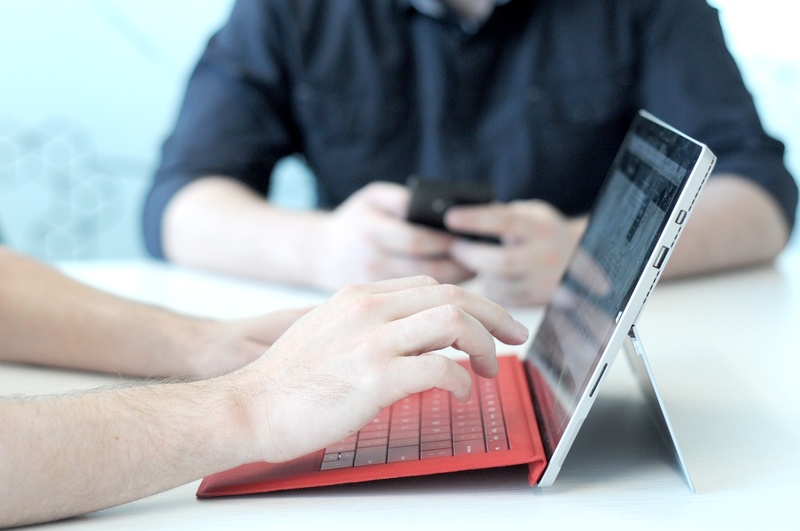 We setup and configure all group policy features across your mobile devices to suit the needs of the industry or security environment that your business operates. This includes policies related to device configuration, compliance, conditional access, enrolment and resource access. Access to corporate resources is simultaneously secure and simple for end users, as we manage the ongoing deployment of certificates to staff mobile devices. Corporate apps are pre-packaged and deployed for you, simplifying the staff on-boarding process. End-users can instantly connect over corporate Wi-­Fi and VPN profiles. Retire and selectively wipe business data from lost or outdated devices. Secure access to business email, calendars, and contacts while preserving the user experience. Protect business data at rest and in motion with industry leading mobile application management (MAM), access management and data protection capabilities. Simplify administration by automatically enrolling devices and allowing users to easily install corporate apps from the self-service portal. We keep you up to date on settings, policies and configuration changes as they happen. Your IT admin team can't be expected to be MDM experts on top of everything else. We're always available when your IT pros need to escalate an issue. Each enterprise is a little bit different, but the results are always the same.